existing facilities and other works on site. 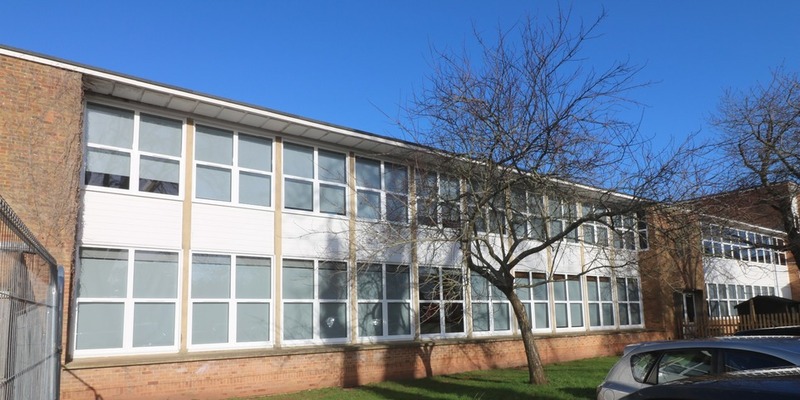 School window replacements - one of many refurbishment projects Melhuish and Saunders are contracted to complete on behalf of schools governed by both the public and private sectors. These are sensitive sites requiring close liaison with school representatives to ensure works have minimum impact on places of learning. Melhuish and Saunders undertake various works for Futures for Somerset at a number of schools in the county. 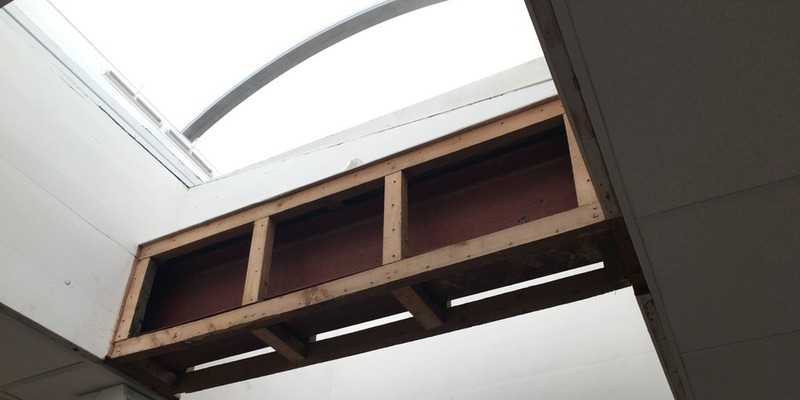 In addition to new builds the company is regularly contracted to complete refurbishment works including roof, ceiling and window replacements. 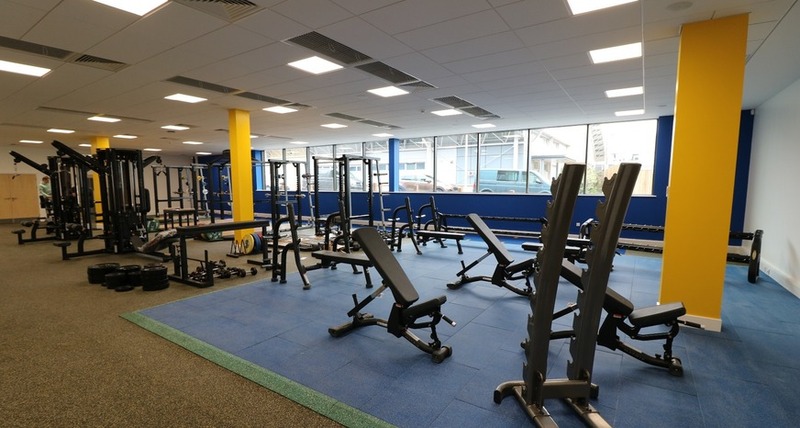 This project involved ceiling and lighting replacements. 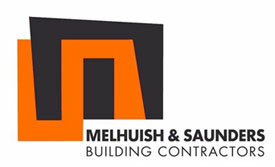 Melhuish and Saunders Ltd generates a large amount of repeat business through it professional, and high quality works. 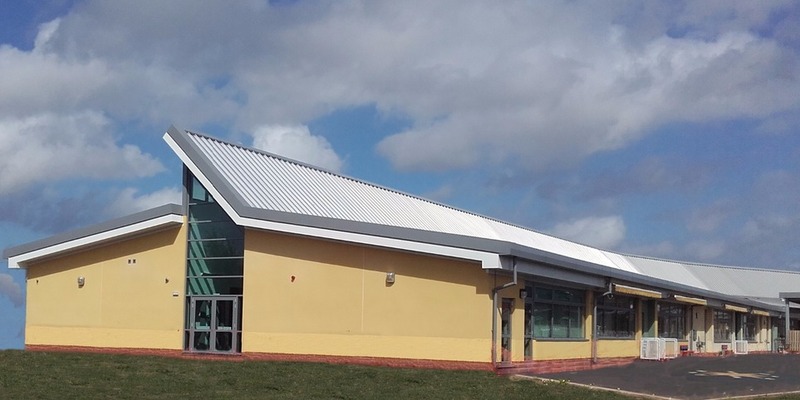 Having completed one extension for Somerset Bridge School the company was asked to come back in 2016 to construct a further two classroom extension onto the building to help it meet its growing needs. 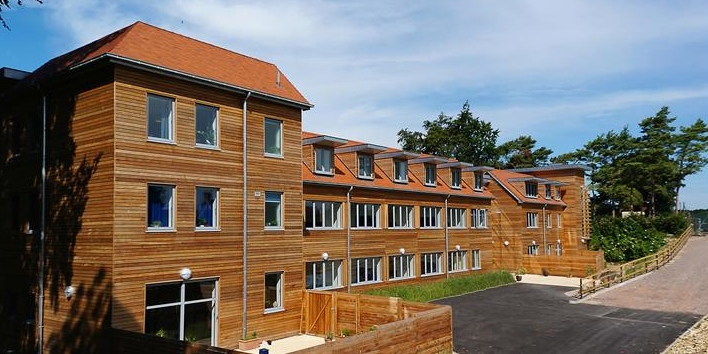 6th Form Girls Boarding House to provide accomodation for 61 pupils, inc kitchens, social areas and three staff apartments.